Ah, the Village is nestled in for the winter, and it’s a picture to behold. Perhaps I am biased, but I think it’s stunning in all seasons. So while the Village is hibernating, volunteers, staff, and the board of directors are working to prepare for the upcoming season. With the dawn of a new year, thoughts go to reviewing the past; assessing the present; and planning for the future. The Society’s work plan is always crafted to fulfill our 63-year mission while keeping pace with the needs of our operation today. We have some winter activities that will certainly pique your interest. There are two Dessert Socials that take place at the Tracy Memorial Library one was January 10 and the other is February 8. And you don’t want to miss the February 9 Thursday’s Child dinner at the New London Inn. Because the care of the Village and its buildings is perpetual, the important Raise the Roof campaign continues. 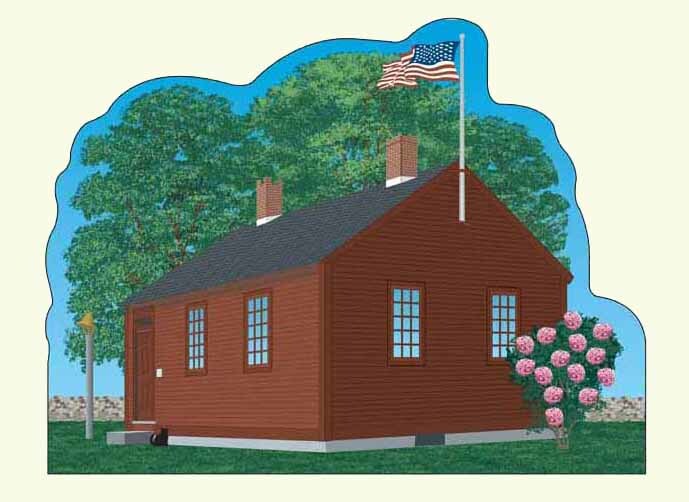 This annual campaign enables us to preserve and maintain our 15 buildings. 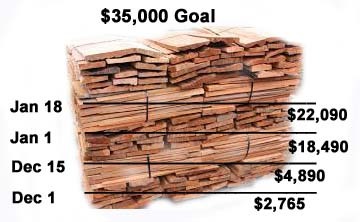 In the spring, our goal is to install a new cedar shake roof for the Scytheville House. 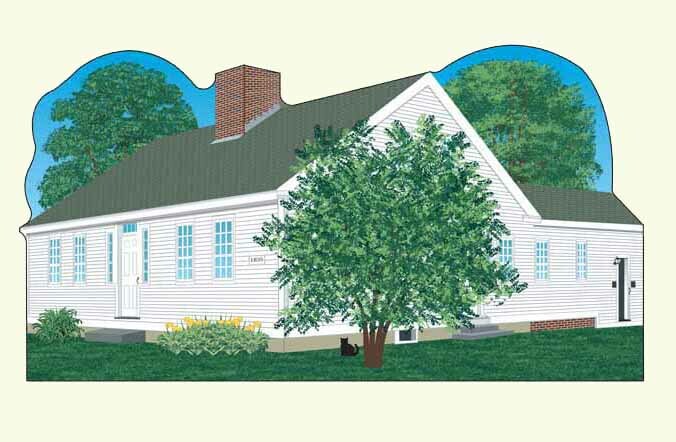 You might notice some windows missing this winter. They are in the workshop getting much needed attention from our volunteer maintenance team, aka the Tuesday Crew. Do join us in 2017 for both our traditional and new programs and exhibits. 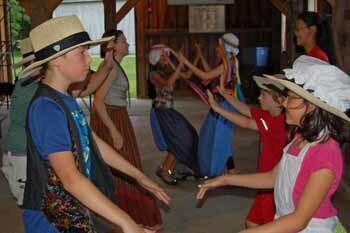 We are always searching for ways to bring interesting, fun, and educational offerings for all ages to the Village. 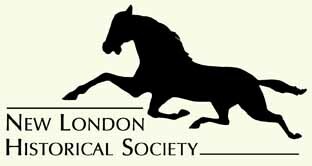 The 2017 New London Historical Society Business Partner Membership enrollment has opened this month. Membership runs from January through December. 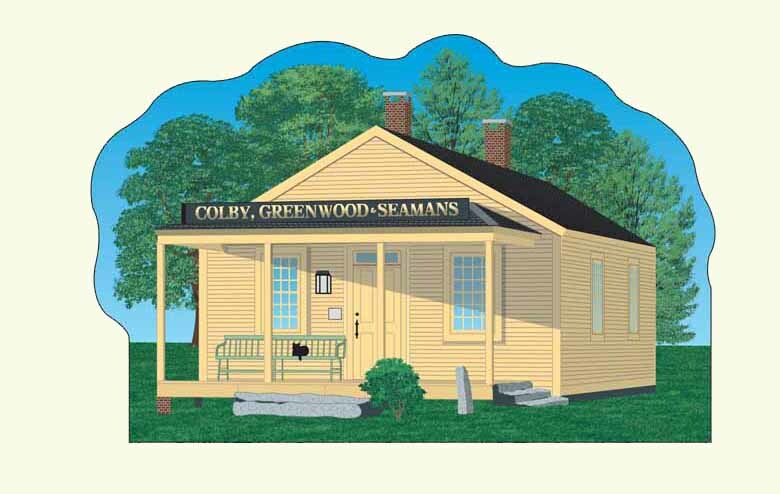 ​ Built in Elkins in 1835, the Scytheville House originally served as a residence for employees of the Phillips, Messer & Colby Company, later known as the New London Scythe Factory. 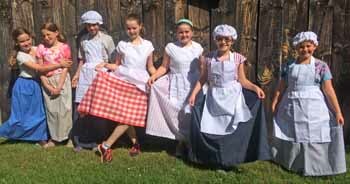 Its prominent position at the entry of the Village welcomes visitors in three seasons when volunteers reenact life as it was in the 19th Century—cooking over an open hearth, spinning in the parlor, and tending an herbal kitchen garden. 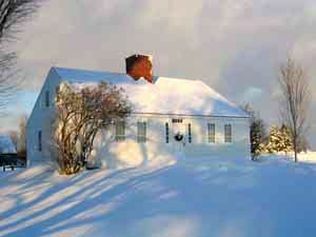 It has literally become the hearth and home of the New London Historical Village. 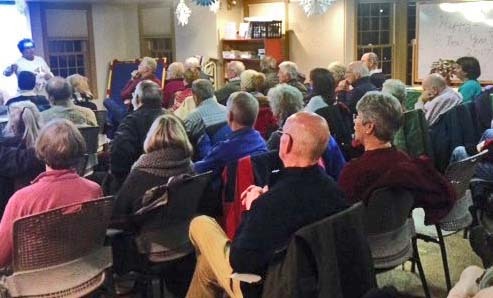 On January 10, The Connecticut: New England’s Great River, presented by Adair Mulligan, attracted nearly 60 people to the Tracy Memorial Library. Our thanks to the Humanities Council for this interesting and informative Dessert Social. 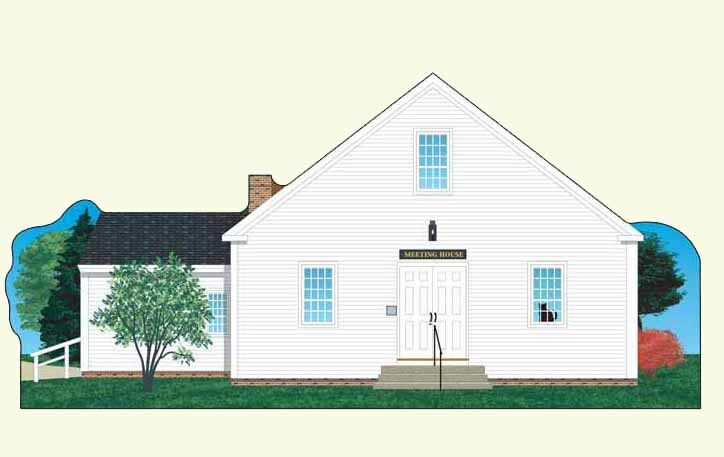 Most New London residents know Jane Tracy only as the benefactor of its local library. She was also a world traveler, lecturer, and author of three books. 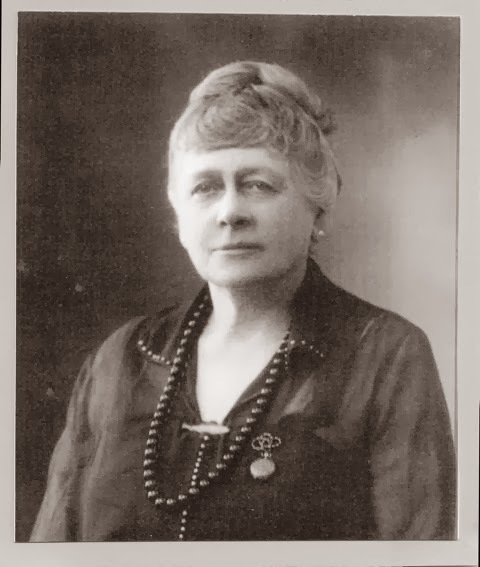 Through her writings and her collection of glass lantern slides, presented by Jim Perkins, New London Town Archivist, we will follow Mrs. Tracy's path across the turbulent world of the early 1900s. 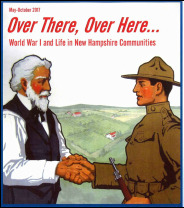 Tracy Library - 6:30 p.m. refreshments, 7 p.m. program. FREE admission.